Most consumer-level digital cameras can shoot at shutter speeds up to 1/1000th of a second, which usually is plenty fast enough to stop the action of a moving subject. 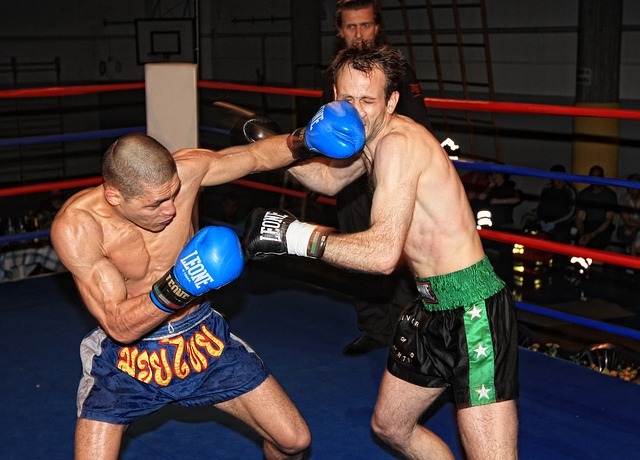 But sometimes you need a faster shutter speed to freeze these fleeting, dramatic moments in time. Photographers who shoot high-speed action, such as motorsports, typically find that 1/1000th of a second isn’t fast enough to freeze the action properly. But using a fast camera, for example, the Canon EOS 7D Mark II gives you a max shutter speed of 1/8000sec, which is eight times faster. 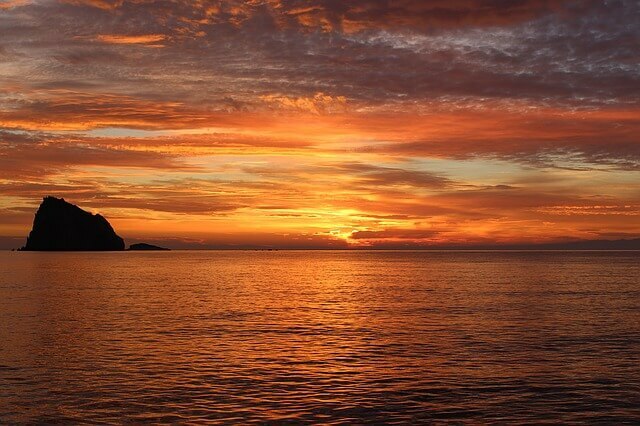 The camera will not usually have time to directly save your images to your memory card. Instead, most cameras have a ‘buffering’ system that stores the shot up until you finish shooting. It then sends them to the card. The more shots you take the longer it will take after you stop shooting before you can start shooting again as the process does usually take a fair bit of processing power from your camera. Most cameras have a limit to how many shots they will allow you to take in this mode. The number of shots allowed will depend upon numerous factors including the format you’re shooting in (i.e. RAW files are bigger and you can’t shoot as many in a row) and the size of images you’re shooting. Obviously the more shots you take the quicker you’ll run out of batteries and the faster you’ll fill your memory card. 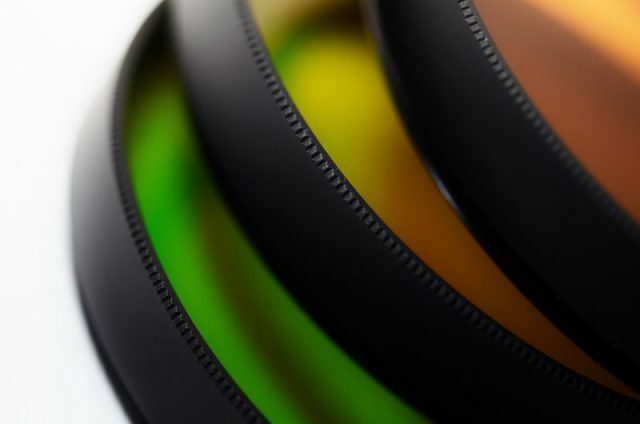 There are two autofocus systems currently used in modern DSLR cameras: phase detection and contrast detection autofocus. Contrast detection AF works by analyzing pixels on the camera’s sensor. It works on the basis that the subject is in focus when contrast is highest. To find that point it has to push the focusing point of the lens back and forth. As a result contrast detection, AF is slower than phase detection AF. But it’s far more accurate at focusing on still subjects. Phase detection is used mostly in SLR viewfinder shooting. 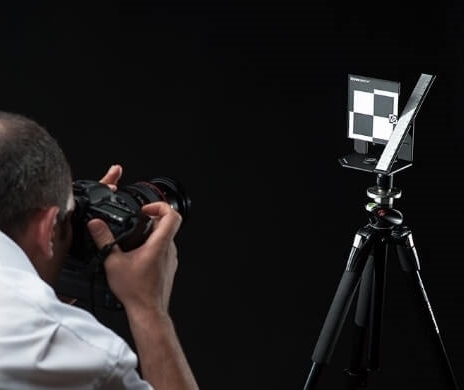 It analyzes the difference between slightly different wavelengths of light, instantly determining both the direction to move the lens and how far its optics needs to move for the sharpest focus. Canon’s Dual Pixel CMOS AF uses phase detection in Live View shooting for high-quality, fast focusing. 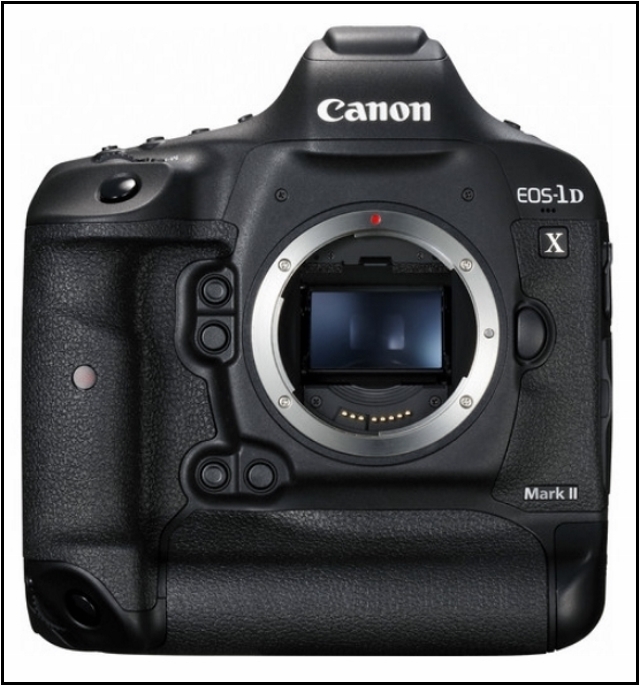 The EOS-1D X Mark II is Canon’s newest flagship DSLR aimed at pro-level photographers. A quick glance reveals the camera’s 1D-series heritage, but under the hood, there are some exciting upgrades going on. The 1D X II is built around a new 20.2MP full-frame CMOS sensor, now with Canon’s Dual Pixel autofocus system, includes an expanded 61-point autofocus system with 24% more coverage and a 360,000-pixel RGB+IR metering sensor, and is one of the first Canon DSLRs (other than the somewhat niche 1D C) that captures 4K video. 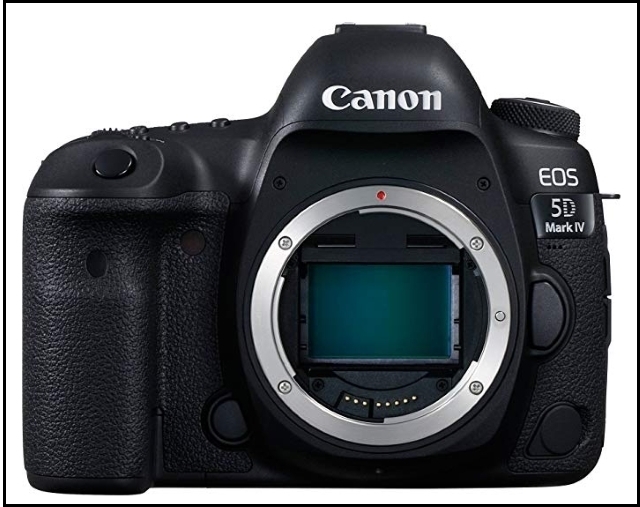 The 5D Mark IV DSLR offers a newly developed 30.4MP full-frame CMOS sensor paired with the DIGIC 6+ image processor in order to balance fine detail and resolution with low-light performance and sensitivity. It is able to work within a native range of ISO 100-32000, which can then be expanded to an impressive ISO 50-102400, for sharp, low-noise images in a variety of conditions. Along with these improvements to image quality, users will enjoy a performance boost across the board with an enhanced AF system, built-in Wi-Fi, NFC, and GPS, and much more. 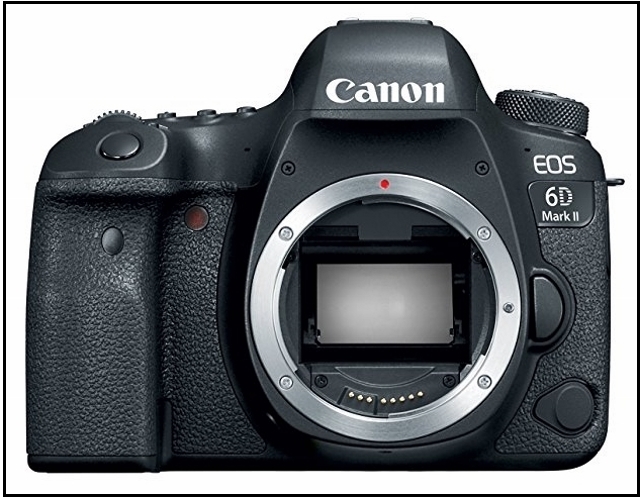 The Canon EOS 6D Mark II camera puts full-frame performance into a compact, fully featured DSLR. Its 26.2 Megapixel CMOS sensor and DIGIC 7 Image Processor help deliver amazing results even at expanded ISO settings. 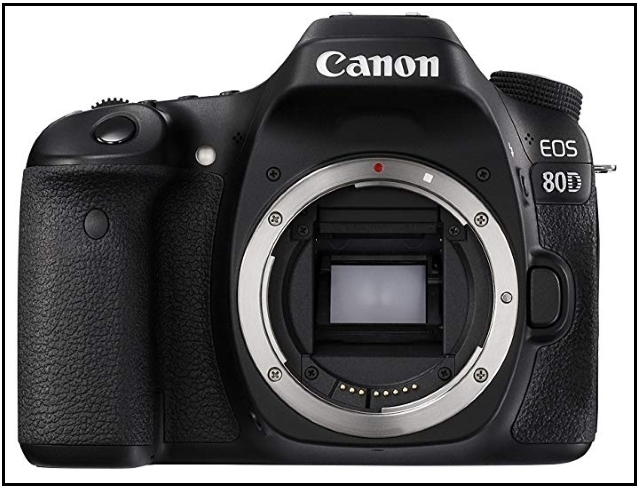 The EOS 6D Mark II also features an impressive optical viewfinder with 45 all cross-type AF points1, fast and accurate Dual Pixel CMOS AF and a Vari-angle Touch Screen LCD for Live View operation. With the speed to capture the action, and the versatility to create phenomenal photographs and Full HD 60p videos in numerous environments and lighting situations. Offering a comprehensive combination of speed, accuracy and image quality, the EOS-1D Mark IV is the perfect choice for professional photographers and subjects on the move. With a completely redesigned 45-point AF system including 39 cross-type points, a new AI Servo II AF focus tracking system with improved algorithm combined with 10 fps continuous shooting, the EOS-1D Mark IV can handle even high-speed situations with ease. An APS-H sized 16.1-megapixel CMOS sensor, Dual DIGIC 4 image processors, a spectacular ISO range of 100-12800 (up to 102400 in H3 mode) with an advanced noise reduction system helps ensure sharp, low-noise images in even low-light situations. Add advanced Live View shooting, Full HD movie recording with selectable frame rates and manual exposure control plus a host of new features that enhance every facet of the shooting process. 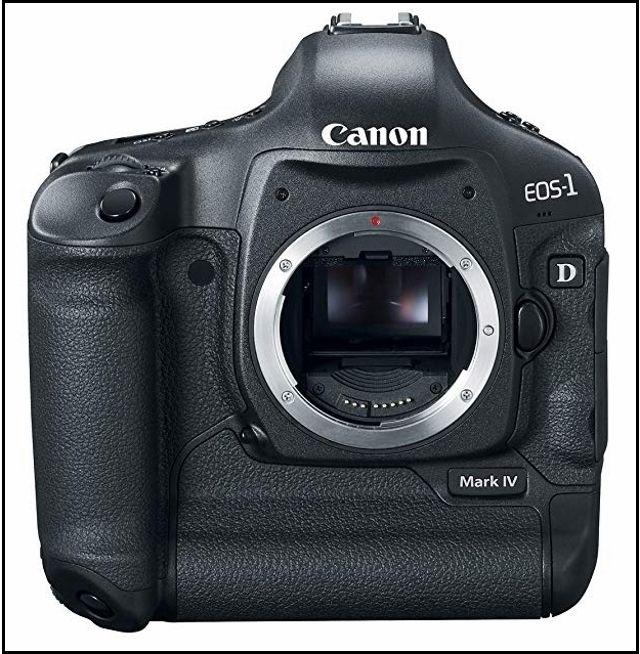 The EOS-1D Mark IV is the choice of professionals looking for the ultimate in SLR performance. 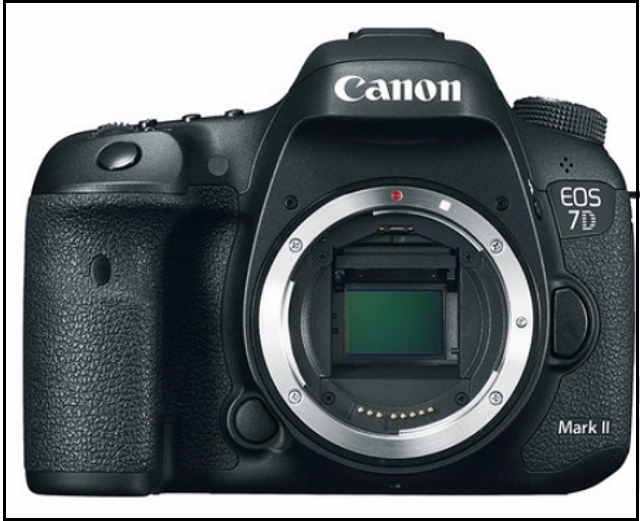 Designed with a penchant for speed, the 7D Mark II is characterized by its APS-C-sized 20.2MP CMOS sensor, dual DIGIC 6 image processors, and a top continuous shooting rate of 10 fps. Both a 65-point all cross-type phase-detection AF system and Dual Pixel CMOS AF technology benefit fast, accurate focusing performance for both the optical viewfinder and live view shooting. Additionally, the combination of the dual image processors along with the CMOS sensor also contribute to enhanced low-light sensitivity to a native ISO 16000, which is further expandable to ISO 51200. The 7D Mark II comfortably performs in a range of challenging situations, and while ideally situated as a tool for sports and wildlife photographers, it resides equally as well in the hands of contemporary multimedia image-makers. 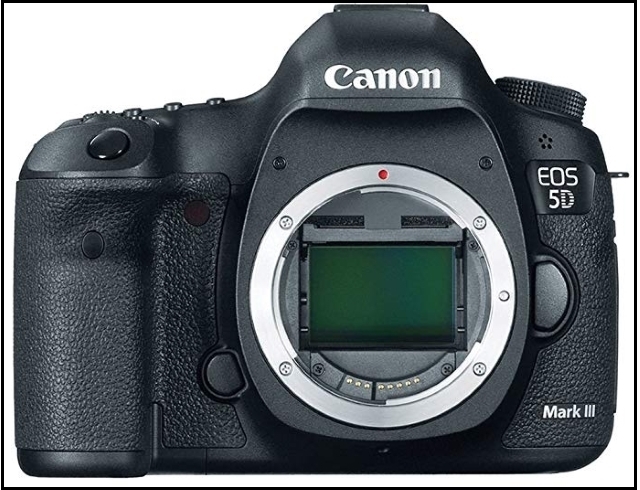 The Canon EOS 5D Mark IV DSLR which is an outstanding still photography option and an able 4K-capable video machine. This multimedia maven offers a newly developed 30.4MP full-frame CMOS sensor paired with the DIGIC 6+ image processor in order to balance fine detail and resolution with low-light performance and sensitivity. It is able to work within a native range of ISO 100-32000, which can then be expanded to an impressive ISO 50-102400, for sharp, low-noise images in a variety of conditions. Along with these improvements to image quality, users will enjoy a performance boost across the board with an enhanced AF system, built-in Wi-Fi, NFC, and GPS, and much more. The Canon EOS Rebel T6s DSLR Camera from Canon is the first of its class to feature a top LCD panel, a Quick Control dial, and horizontal level. This camera also packs a high-resolution 24.2-megapixel CMOS sensor and the DIGIC 6 Image Processor into a compact body, enabling shooting in a wide variety of conditions, from bright sunlight to dim indoor scenarios due to ISO performance of up to 12,800, which can be expanded to 25,600. The APS-C camera has built-in Wi-Fi connectivity with NFC that allows for wireless transfer of images and video to social networks and cloud storage via the Camera Connect mobile app. Also, NFC enables fast connection to mobile devices as well as the CS100 Connect Station. 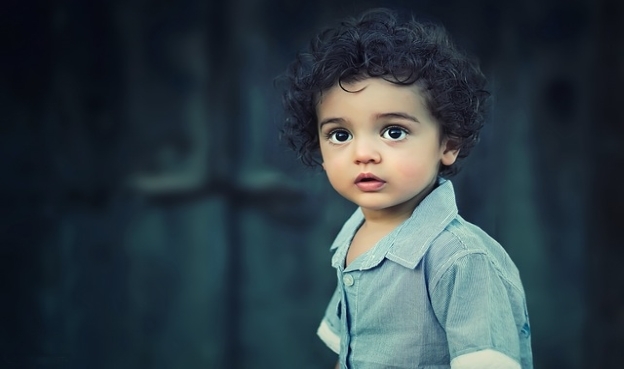 Canon is one of the leading companies in the world of photography. 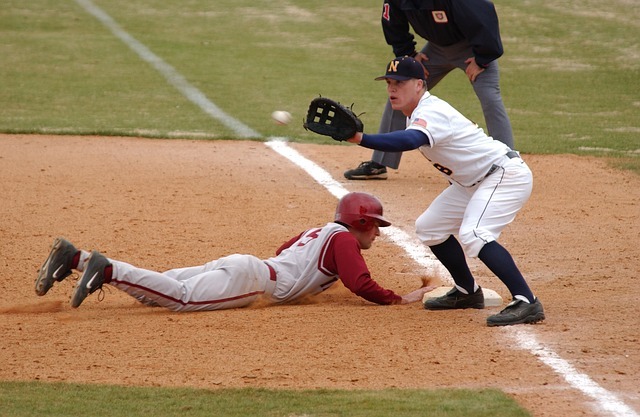 Sports photography need quite a very quality kind of camera for details oriented pictures and videos. 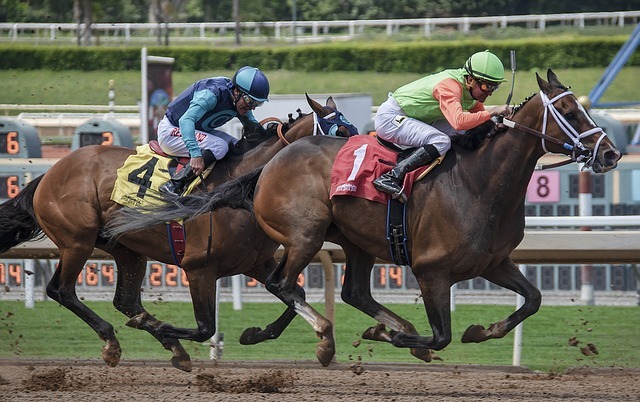 The clearer the pictures, the more interesting it is to watch sports photography, thanks for sharing.